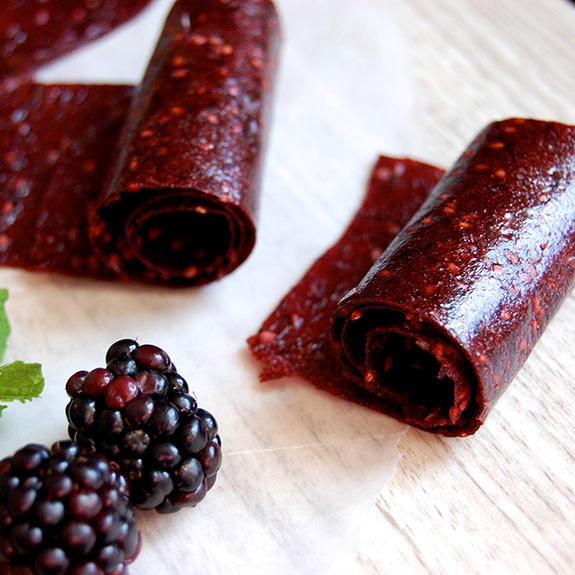 You are at:Home»Foods»What is Fruit Leather? Fruit leather is also known as fruit bar or fruit slab. 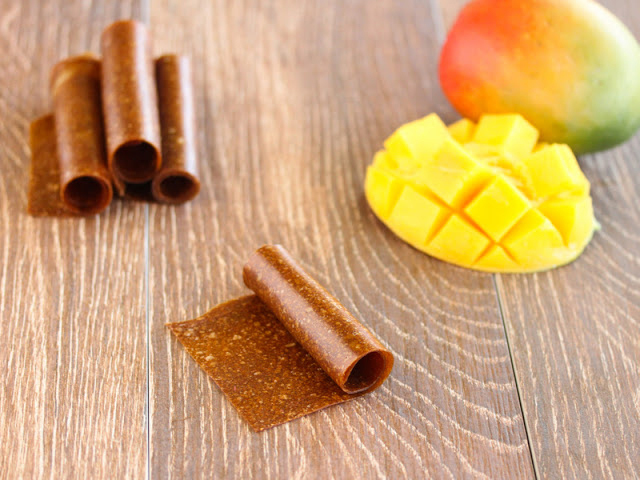 Fruit leather is made from fruit pulp on dried sheets which possess rubbery and soft texture with sweet taste. It is made from fruits such as apricots, mango, tamarind leathers and banana. Leathers could also be made from combination of fruits. It is consumed as snack foods and also used as an ingredient to make cakes, cookies and ice cream. Its preservation depends on the low moisture content from 15 to 25%, high sugar content and natural acidity of fruit. 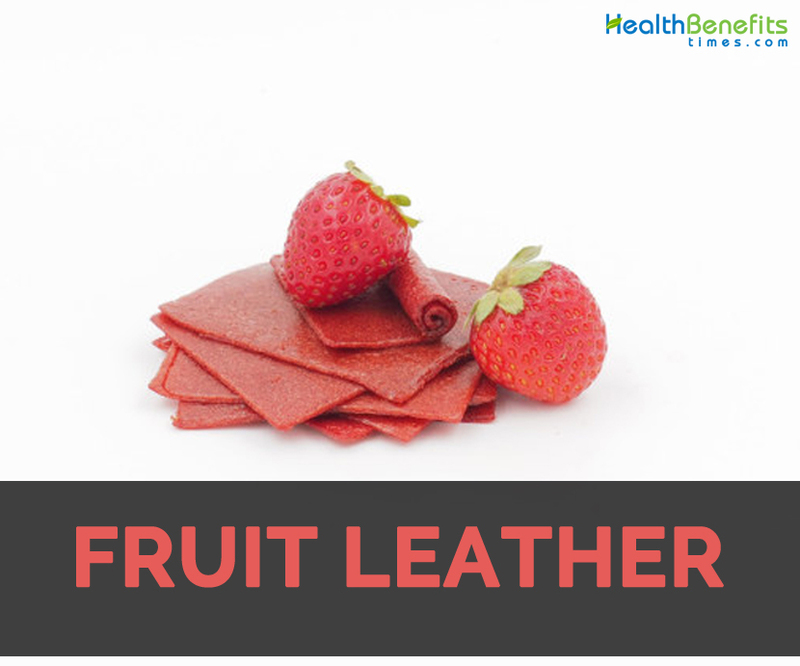 Fruits leathers which are properly dried or packaged have shelf life upto 9 months. 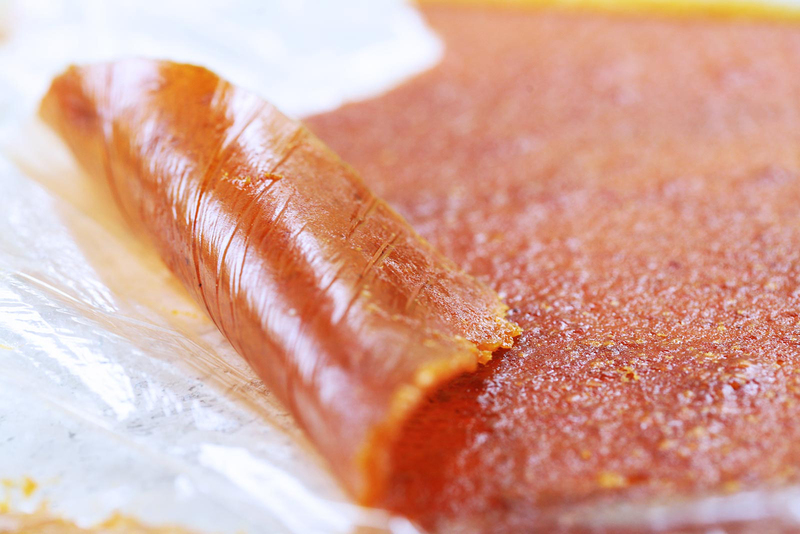 To make fruit leather, one should choose fruit with high content of sugar. Mostly, fruit leathers are made by mixing fruit puree and also other additives such as pectin, sugar, glucose syrup, acid, potassium metabisulphite and color and dehydrate them under particular condition. It is flavorful and chewy having high content of fiber and carbohydrates and also low amount of fat. As being lightweight, it could be easily stored and packed. 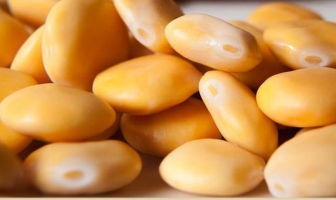 It has massive amounts of dietary fiber, minerals, carbohydrates, antioxidants and vitamins. It is a challenging task to know who and when did the fruit leathers introduced. It is believed that people of Middle East discovered that fresh fruit could be preserved for a year if cooked, pureed and dried. Likely, an earlier flavor used was apricot. In fact, antiquarian cookbooks referred to fruit leathers as Middle Eastern or Persian. The treat is referred as bastegh in Armenian cookbooks and also provides recipes to make it at home which discussed old ways of producing fruit leathers. The process explains that fruit treat could be dried after cooking and pureed poured into muslin sheets which are hung outside to dry in the sun. The product is then cut into desired shapes and stored in a glass jar. It is also recommended to use dehydrators or ovens for reliable drying. The recipes describe the use of organically grown fruit and avoid the addition of artificial ingredients, processed sugar or added vitamins and replacing it with honey. Literally, fruit leathers when mass produced possess one third fruit puree and about two thirds additives or sweeteners. The food manufacturers have started to make fruit leathers for nearly two decades in this country. 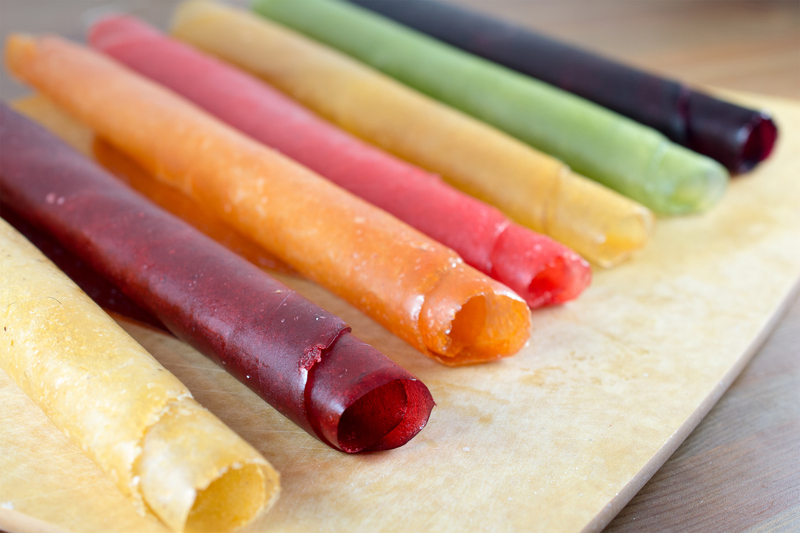 Fruit leathers are accessible in wide range of flavors and also have added vitamins which make it more healthful. It is well known for children. Manufacturers have produced wide range of bright colors for these fruit snacks. Manufacturers cut cartoon figures instead of cutting into plain strips to assist the marketing and sales of product. Fruit leather or dry fruits is the process in which fruit is dried and the nutrients found in fruit are conserved. Basically, dried fruits are packed with nutrients such as fiber, minerals, phosphorus, calcium and iron. The high content of nutrients ensures one’s health and combat fatigue and other health problems. 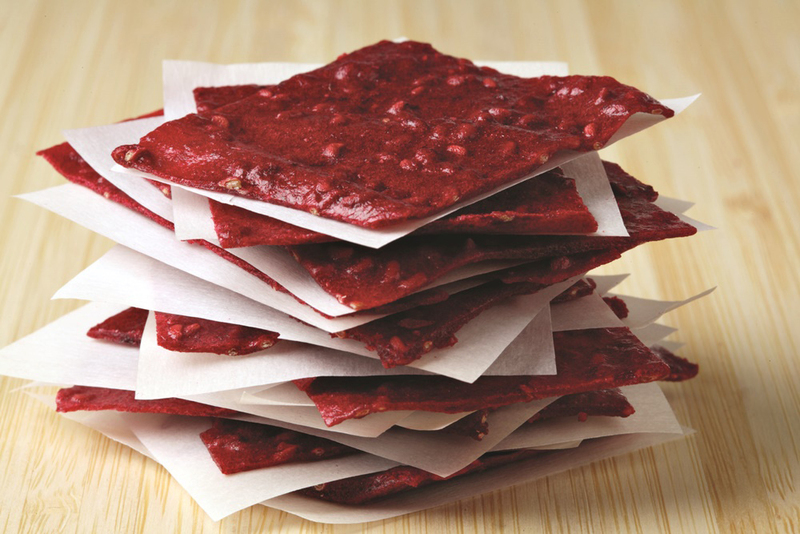 Fruit leather comprises of natural fibers that provides numerous health benefits. Fibers found in it assist the process of digestion. Additionally, it cleanses digestive system and prevents the condition such as constipation and other bladder problems. It has positive effect on skin as flushing out toxins from the body improves skin health. Dried fruits are smartest choice to shed off some weight. The fiber content found in some fruits makes one feel full for longer time period. 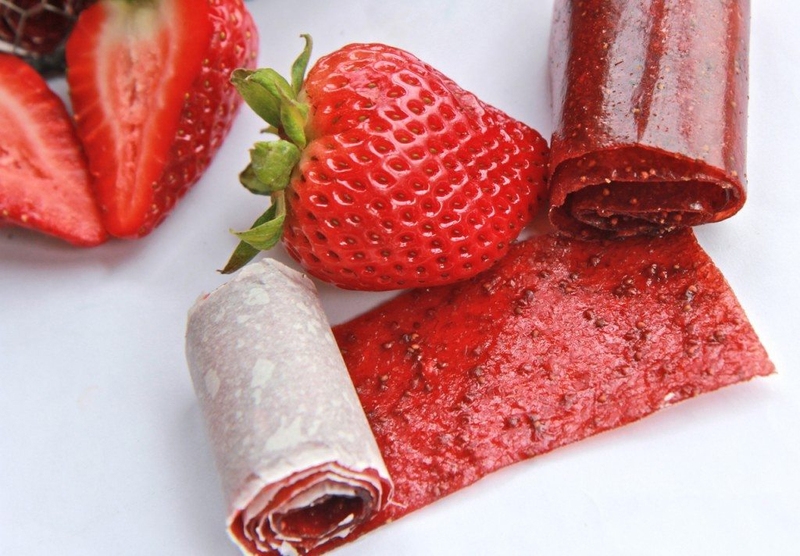 Fruit leather is also a better alternative for sweet to crave. The effective control in intake of carbs and sugars automatically supports healthy weight loss. 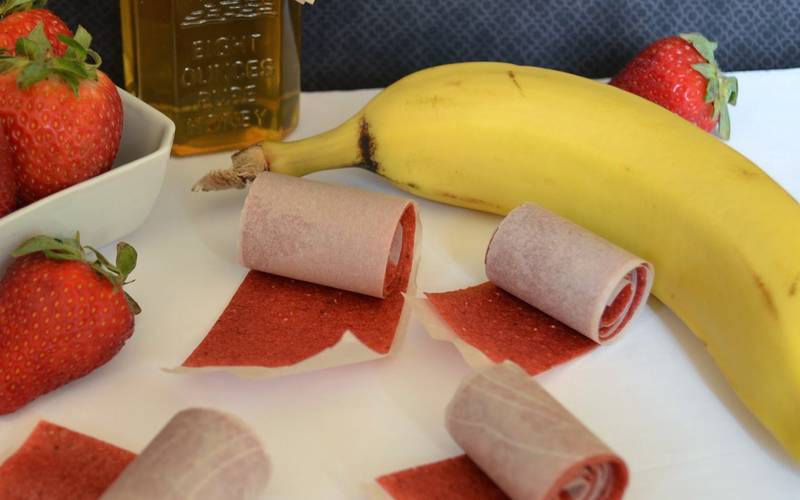 How to make Fruit Leather? Step 1: Wash and stem the fruit you like. Discard peel if you do not prefer skins. Step 2: Eliminate bad spots. Step 3: In a blender, puree the fruit to a smooth consistency so that it ensures even drying. Step 4: On the drying surface, spread the pureed fruit evenly with the use of spatula. Do not make it more than ¼ of an inch thick. Step 5: Dry on drying surface till it is done. Store it in air tight glass jars if to be consumed in next week or two. To be kept for a season, store it in freer container in freezer. It is easier to store in rolls right off drying surface. It is consumed as a snack or desserts. Add it to granola and trail mixes and also baking. It works well in fried pies. 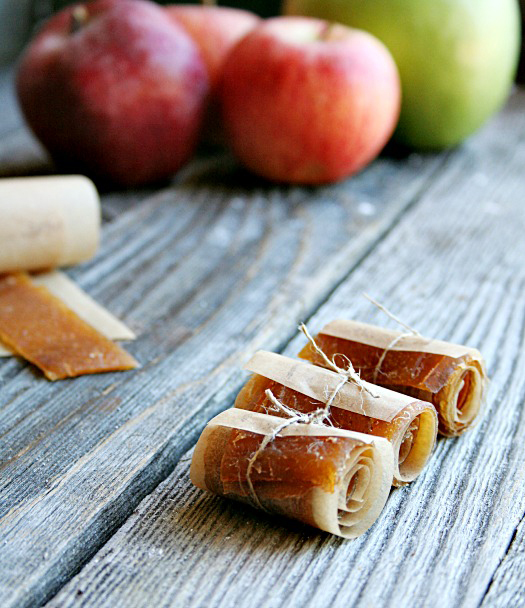 People having allergy to specific fruit should avoid the fruit leather made from it. Limit its intake because excessive intake of any could cause some side effects. Being sweet, its excessive consumption might harm the teeth. General Mills researched the ways to make sweet fruit treat in 1975. 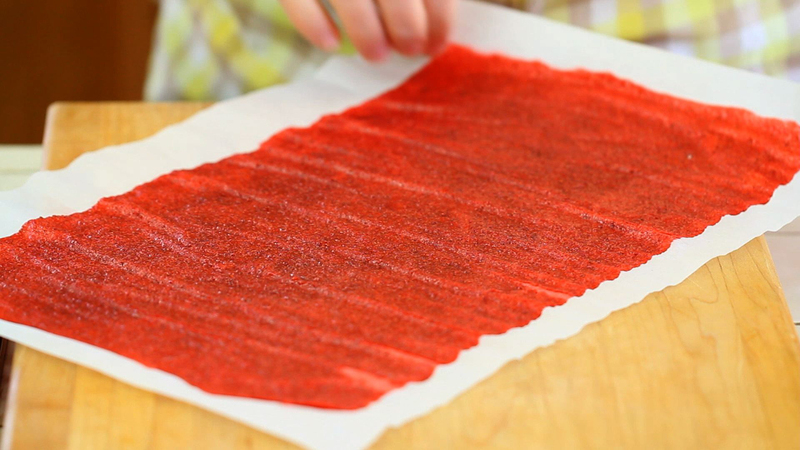 In 1983, Fruit Roll-Ups reached grocery store shelves. An inventor at General Mills, Bob Zoss developed Fruit Roll-Ups nonstick backing that allowed kids to pull apart flat sheet of fruit snack from cellophane backing. General Mills removed images of fruit from the boxes of Fruit Roll Ups that does not contain actual fruit in 2012. Calories in 1 oz (28.35 g) 102 Kcal. Calories 102 Kcal. Calories from Fat 6.84 Kcal. Calories 78 Kcal. Calories from Fat 5.67 Kcal.